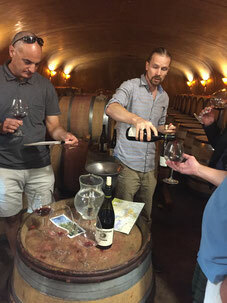 Learn Winemaking from the Pros. 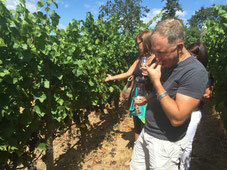 Oregon Vine2Wine Tours is dedicated to giving its customers a complete wine education. 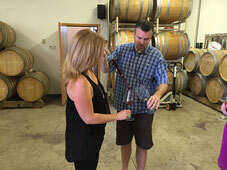 - Owners and/or winemakers of boutique Oregon wineries will explain how they make their wine from harvest to bottling. - We will explore methods of winemaking that are commonly used that mask terrior and take away the wines sense of place. 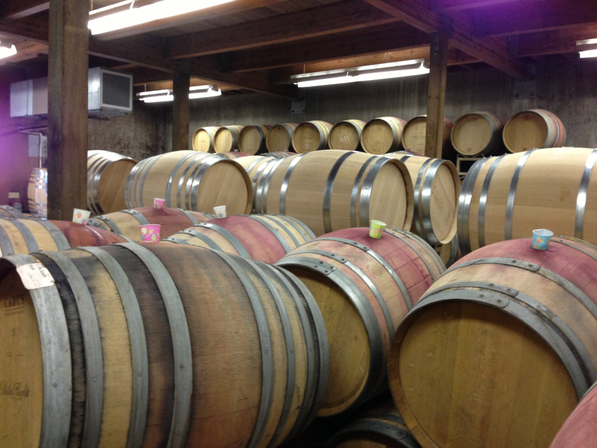 - We will go over the history of Oregon wine. - Food and wine pairings will be explored. - What factors influence the score a wine receives. This is not an ordinary tasting experience. 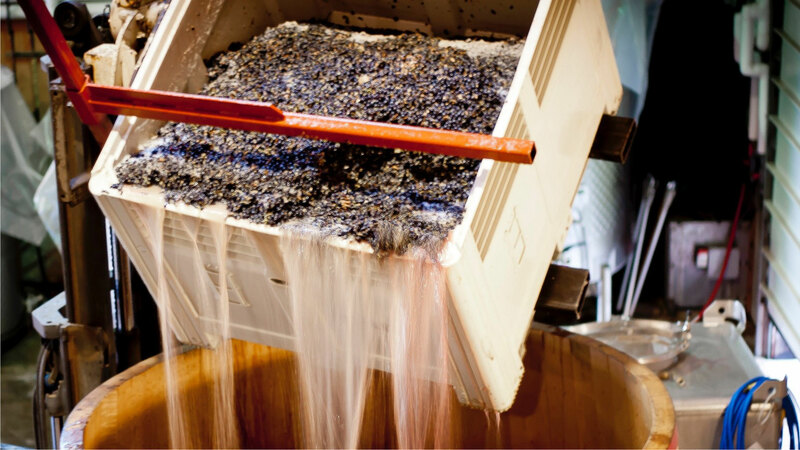 You will receive information from owners and winemakers who are passionate about what they do. It isn't often that owners or winemakers are around to share their passion. This is a great oppportunity to learn what Oregon wine has to offer! 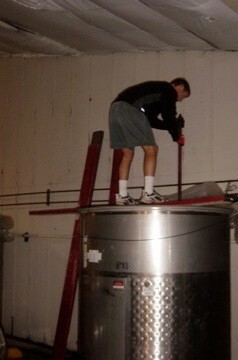 Learn Winemaking From the Professionals! Sign up today for your tour!